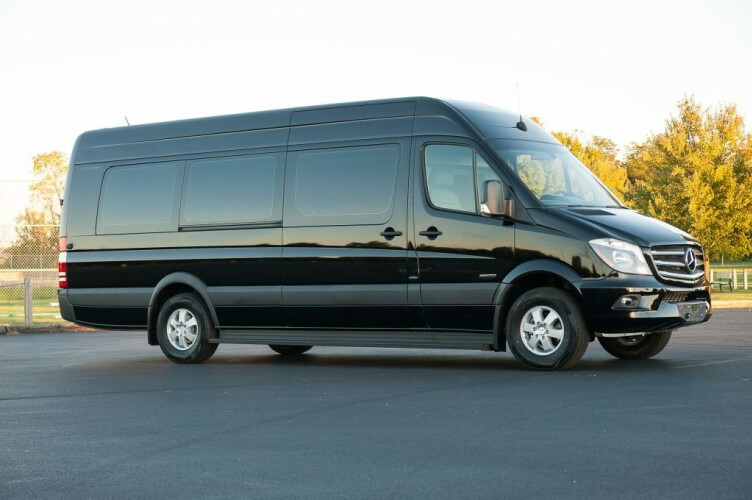 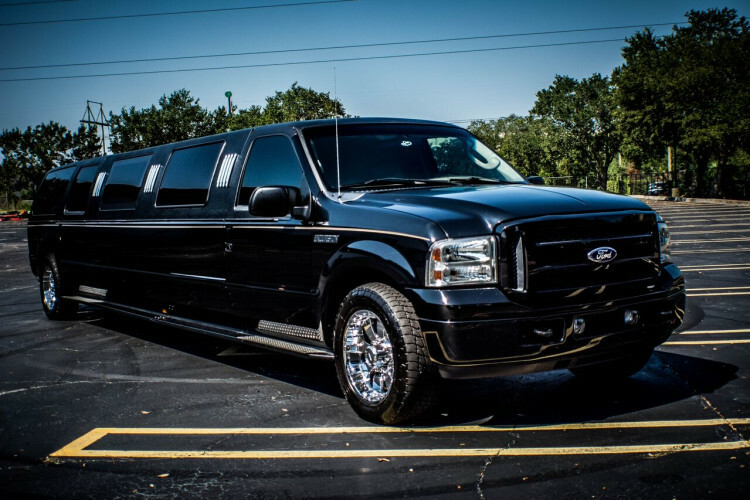 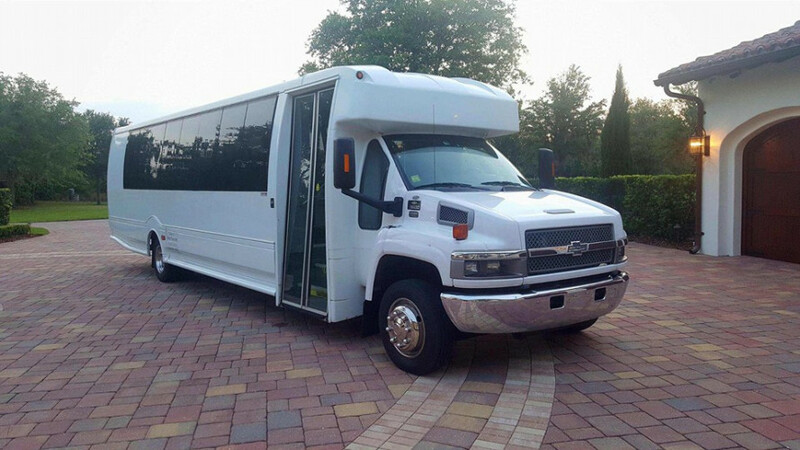 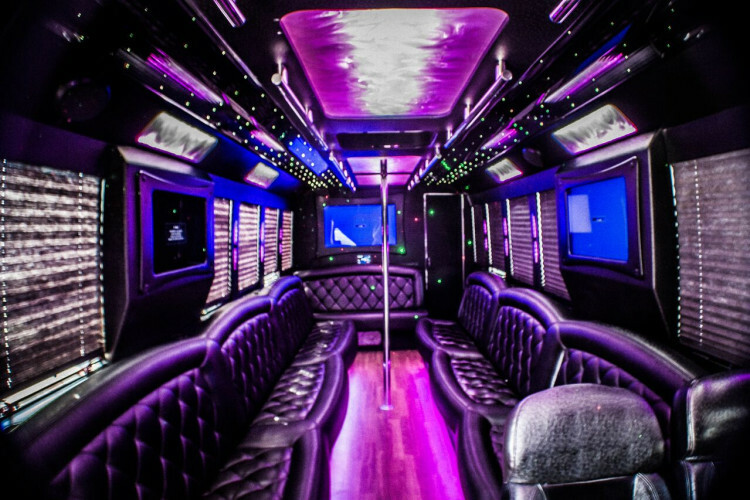 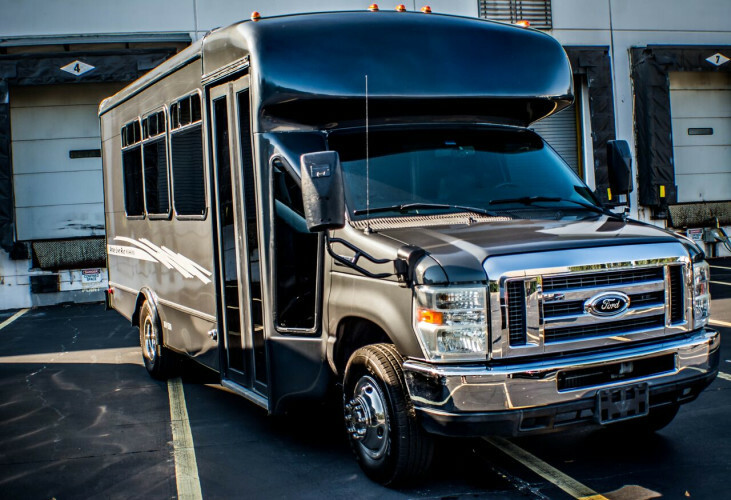 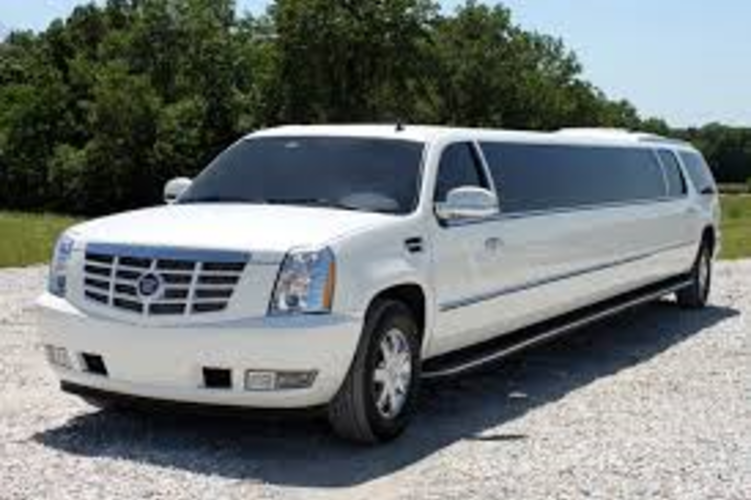 Luxury limousine, party bus, town car and sedan services serving all of greater Tampa Bay. 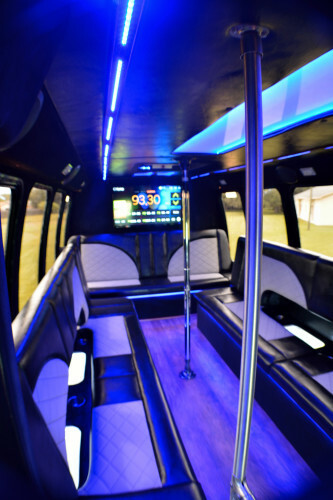 We provide our guests with the absolute VIP Experience. 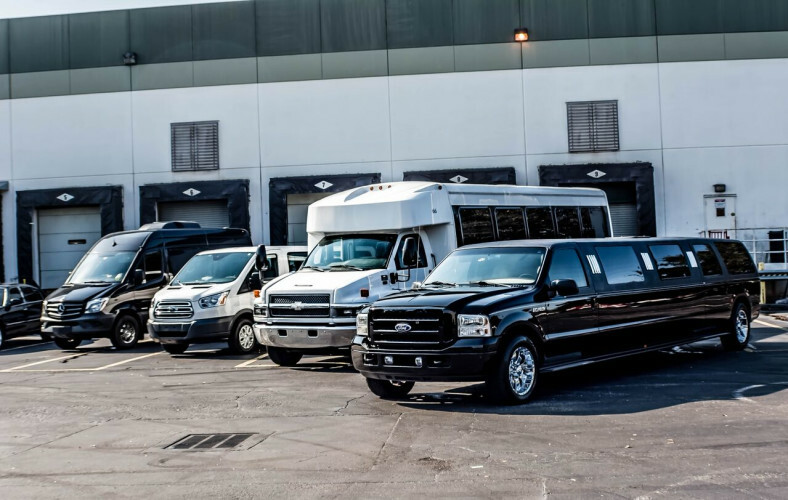 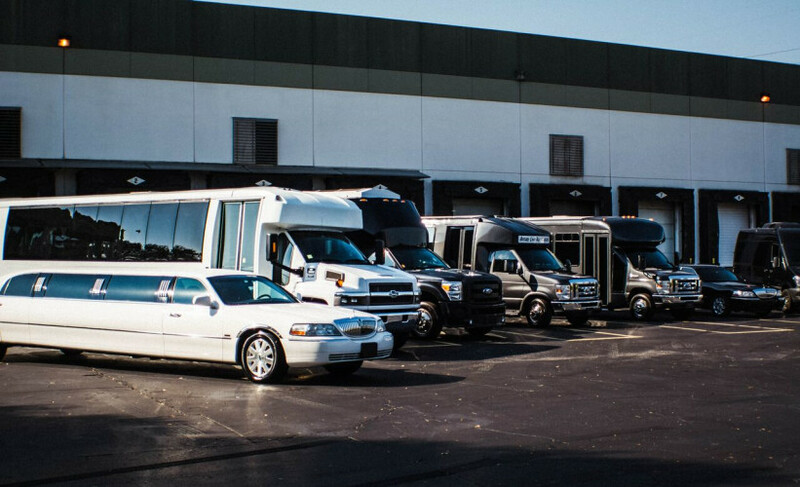 Our team of dedicated ground transportation specialists deliver consistent, on time and dependable transportation services.